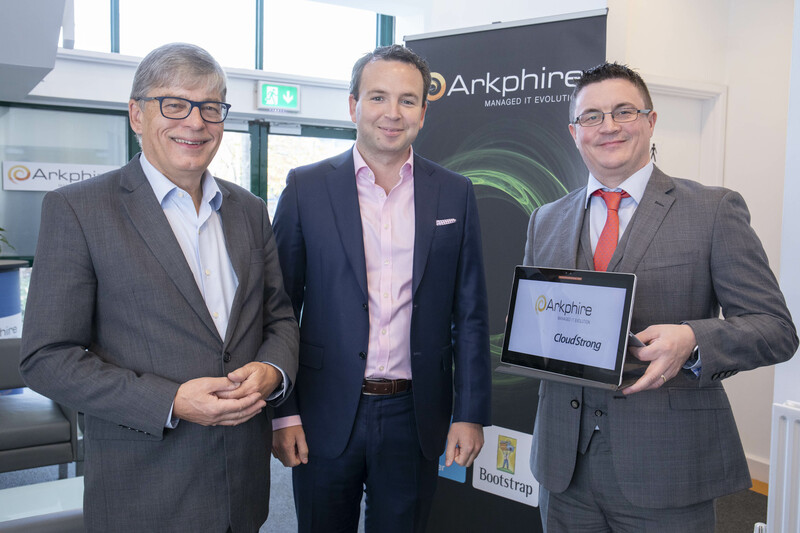 Paschal Naylor, CEO, Arkphire; Jimmy Dalton, CFO, Arkphire and Oliver Surdival, CEO of CloudStrong pictured at the announcement of Arkphire's acquisition of CloudStrong, a specialist cloud solution provider that is based in Castlebar, Co. Mayo. 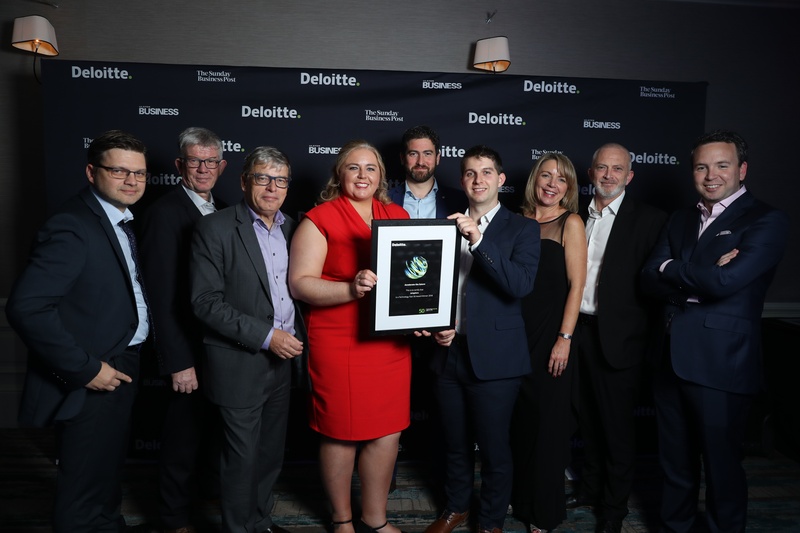 The new combined business is committed to building out a growth cloud services business from its centre of excellence in the West of Ireland. For commercial reasons, Arkphire is not disclosing financial details related to this latest acquisition. 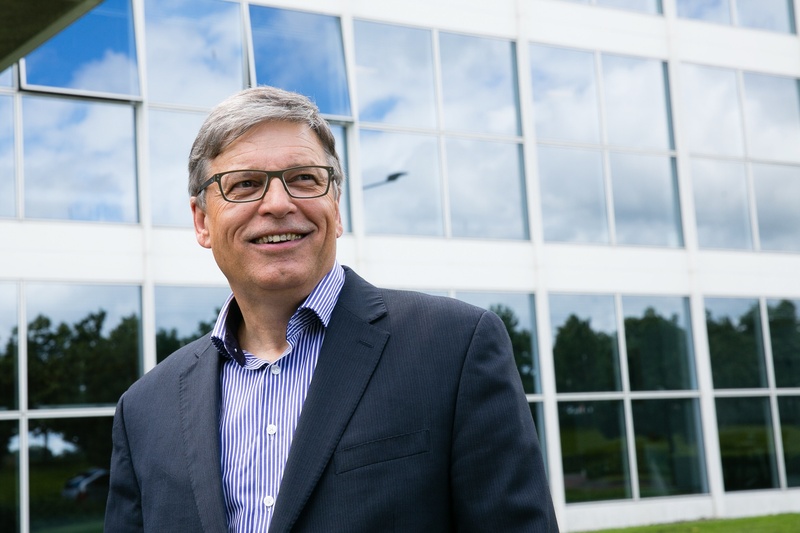 Founded in 2011, CloudStrong specialises in providing cloud solutions and expertise to businesses and organisations that are looking to use cloud computing to achieve digital transformation in the way a business can more effectively operate. 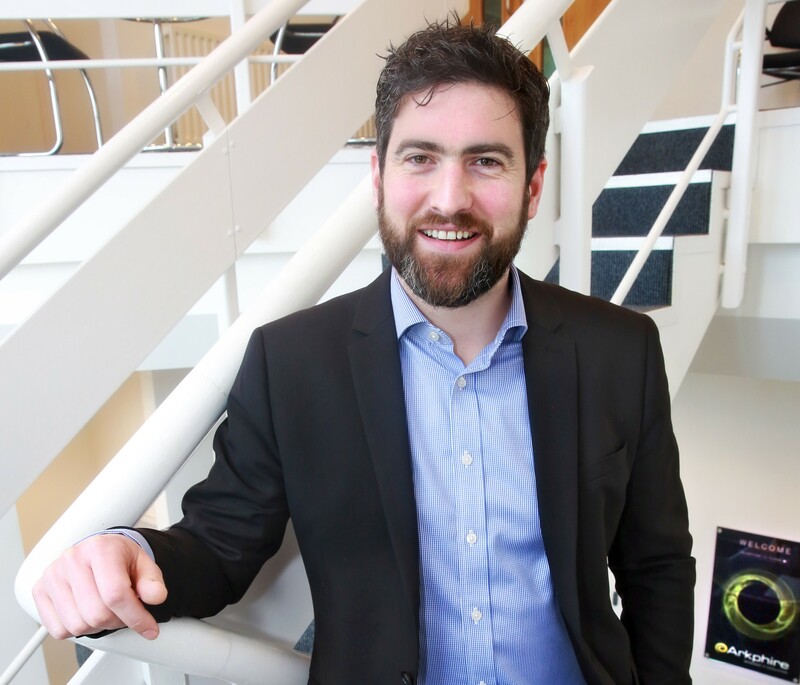 The company has established a position as Ireland and UK’s largest Microsoft cloud specialist. 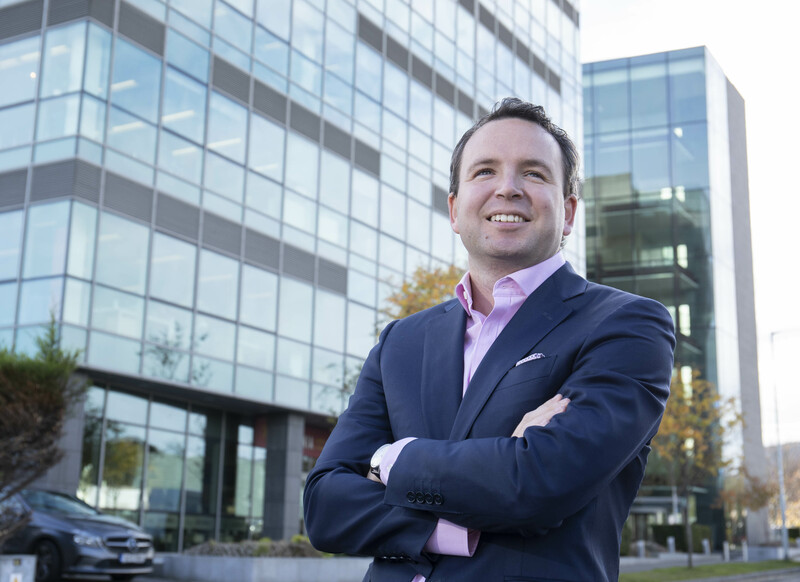 To date, CloudStrong has helped more than 30,000 Irish and UK workers successfully move to the Microsoft cloud. As a leading Microsoft partner, CloudStrong has achieved Gold Cloud Solutions and Microsoft Certifications. Among CloudStrong’s customers are companies such as TG4, Portwest, Boston Scientific and Topflight.